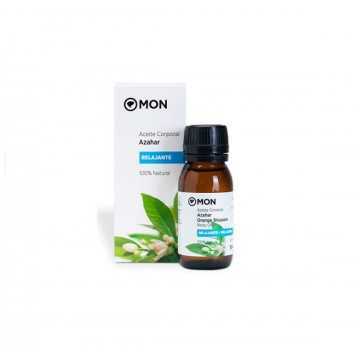 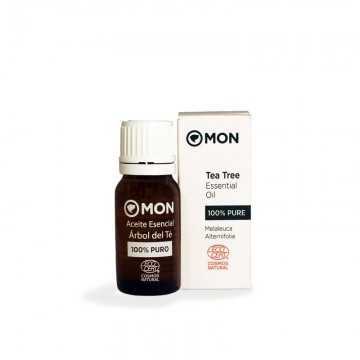 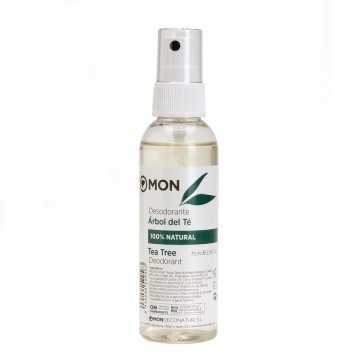 Tree-Mon Anti-Acne Roll-On Mon Deconatur. 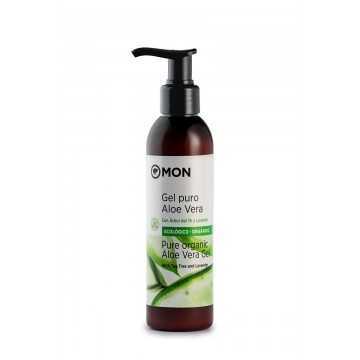 Dermis cleanser with a great disinfectant and soothing power on the skin. 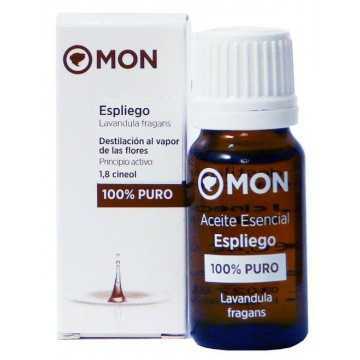 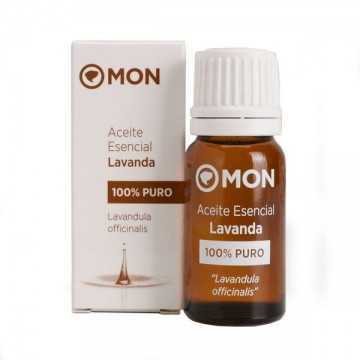 Cajeput Essential Oil Mon Deconatur. 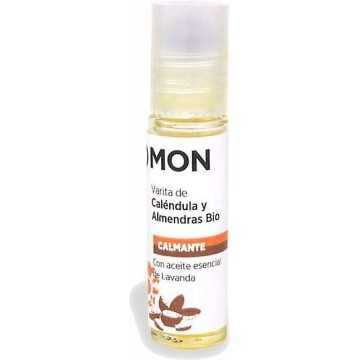 It improves the inflammatory processes of the skin. 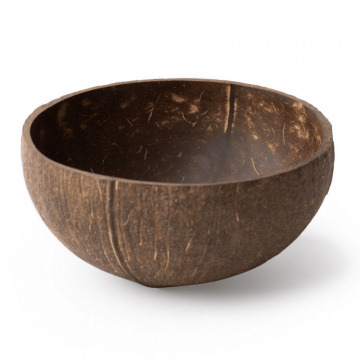 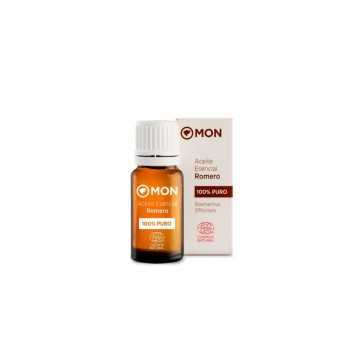 Useful in case of acne, psoriasis and various skin conditions. 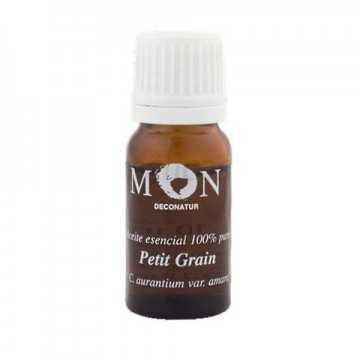 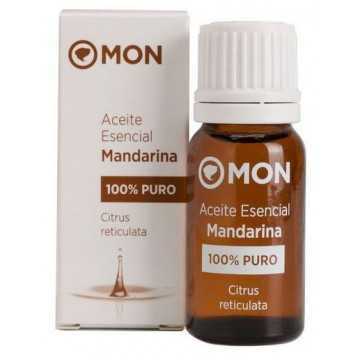 Petit Grain Limonero Essential Oil Mon Deconatur. 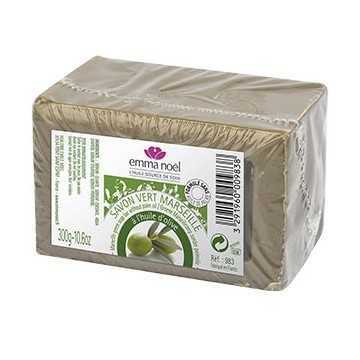 Refreshes the skin, helps to wipe accumulations of wax on oily skin, acne and hair. 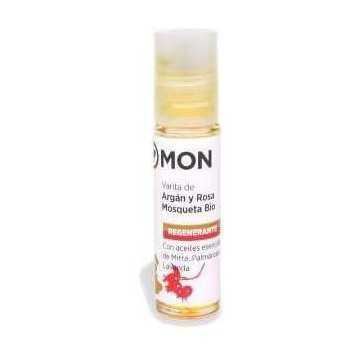 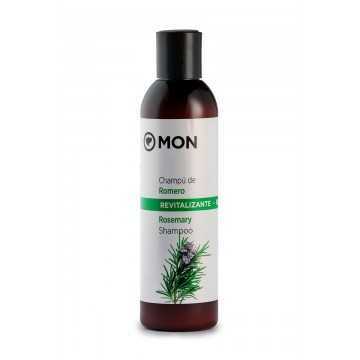 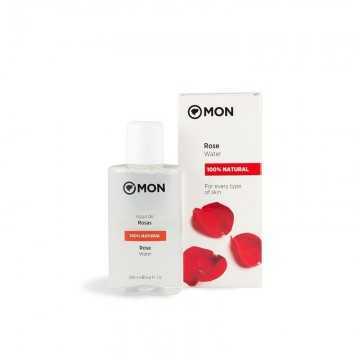 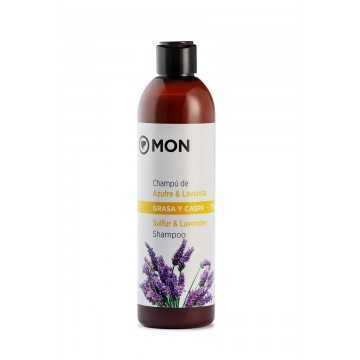 Organic Argan & Rose Hip Roll-On Mon Deconatur. 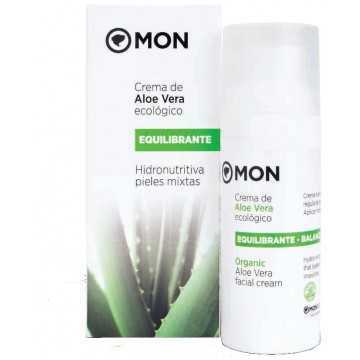 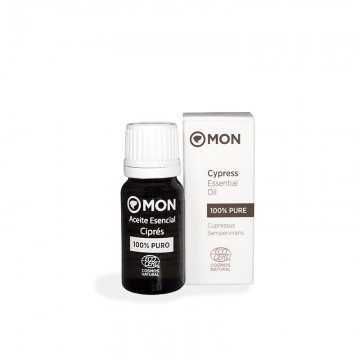 Ideal for treating dry skin and as a powerful anti-wrinkle. 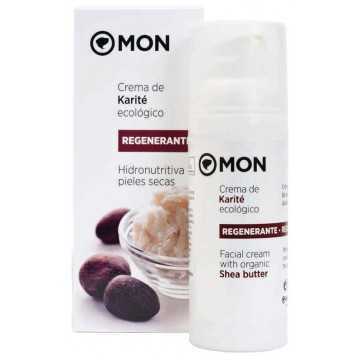 Anti-aging and regenerating for dry skin.